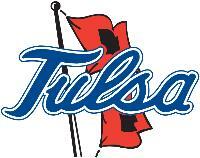 Thanks for visiting the University of Tulsa Men's Basketball scholarship and program info page. 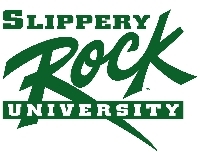 Here you'll receive information about the school and details on their Men's Basketball program like who to get hold of about recruiting, names of past alumni, what scholarship opportunities are presented and how to start the recruiting process. For anybody who is considering being a part of the University of Tulsa Men's Basketball program they are the individuals you need to get in touch with. 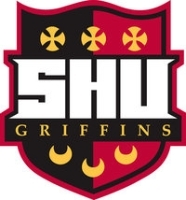 It's possible to choose to contact them by way of email utilizing the link above or call the college to get additional details about the school and Men's Basketball program prior to determining if it's the best fit for you personally. NCSA offers student athletes the information and tools they need to improve their chances of being recruited by a Men's Basketball program, whether it's at University of Tulsa or another school. Since 2000, NCSA has been connecting athletes and coaches which is a critical component of the recruiting process. This year on it's own there are 100088 Men's Basketball high school athletes utilizing the NCSA network, technology and scouting professionals to get their highlights before 8216 coaches at 2137 colleges Men's Basketball programs nationwide. If you'd like to join the University of Tulsa Men's Basketball program you have to start building relationships and a highly-visible, professional quality recruiting profile. Beginning that process early is essential to your success. 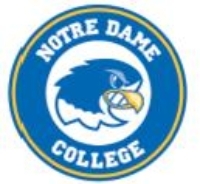 So make your free profile to become a verified NCSA Men's Basketball athlete and begin connecting with coaches at the University of Tulsa Men's Basketball program today.